We work nationally through a network of trained and talented collaborators to give our clients the best possible service and products. Below is a Virtual 3D Tour - Rendered live 3D Model of a project in Camps Bay, Cape Town, South Africa (modeled, rendered and documented by us). We use the latest tools and technology to help you and your clients to clearly understand the design drawings and get a true feel for the spaces of a project. You are welcome to navigate any place in the model. Have a look around and enjoy the experience of our Virtual 3D Tour. Let us do a Virtual 3D Tour for your project too! Below is just a few visuals of projects we worked on to give you jut a peek at what we can and have done before. With a project portfolio starting in 1992, a lot of our very first projects are not even in digital format. As you can see, we keep up with technology in the AEC Industry making it possible for us to give our clients the best possible service and solutions for their project goals. We also work closely with all design and construction professionals. We are happy to help you with all aspects from Design & Documentation to Construction for your project. 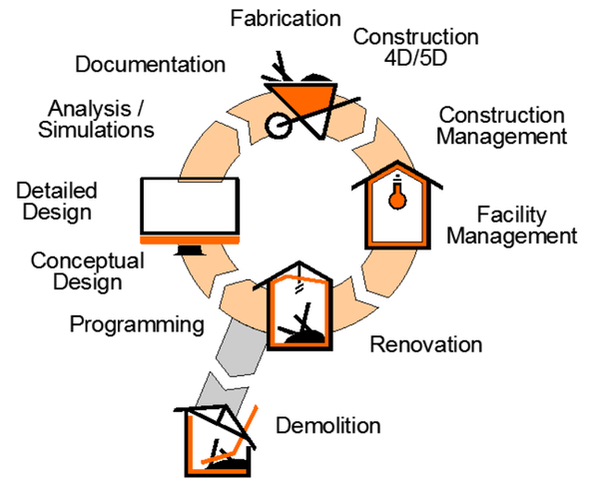 Let us help you with the Design, Documentation and Construction of your project too!